Seward Park is located in Southeast Seattle. The neighborhood is named for its large public park, a forested peninsula that juts out into Lake Washington. The Seward park neighborhood is quiet and residential near the waterfront, with a mix of moderate to high-end homes. Further west it becomes more of an active community, with some retail establishments and the main thoroughfares in and out of the city for a quick commute downtown. Our Seward Park market statistics can help you understand the local real estate market in South Seattle. The research is published weekly for Seward Park homes, in the 98118 zip code. See the current inventory of homes, rate of sales, valuations, and pricing trends. Seattle's Seward Park Neighborhood Real Estate Statistics For Zip Code 98118:. Listing courtesy of Radius Properties. Brighton Beach Acre Tracts Add Bldg. 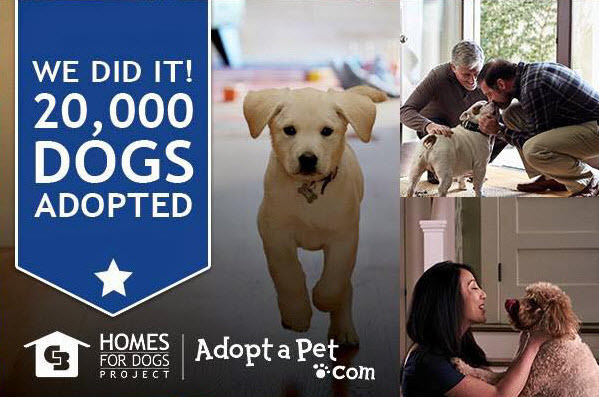 We sponsor the National Adopt-A-Pet Program. This year's big event is Sept 9-10. Want to help?